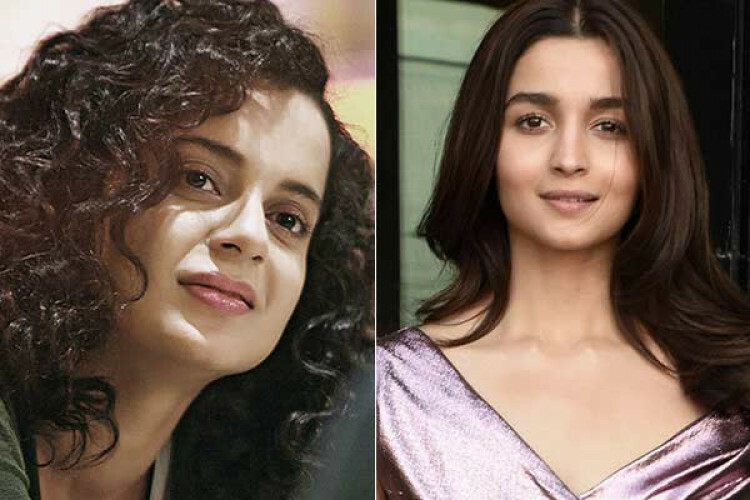 In a recent interview, Kangana Ranaut criticized Alia Bhatt for her role in 'Gully Boy' and said her role was embarrassing for women empowerment and also her acting wasn't extraordinary. To this 'Kalank' girl Alia Bhatt said, "I can't speak as candidly as Kangana & I respect her for that. And maybe she's right that sometimes we hold back. Kyunki hum nahi chahte khamakha bolna. I have an opinion but I keep it to myself."